Tsukiji is the worlds largest fish market for its transaction amount. 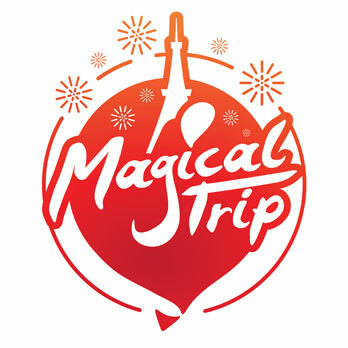 Lots of tourists visit this place to see the active market and have delicious seafood. Although this market is separated into 2 sections: inner market for dealers and outer market for the public, we can go into the inner market on condition that we don’t disturb transactions. 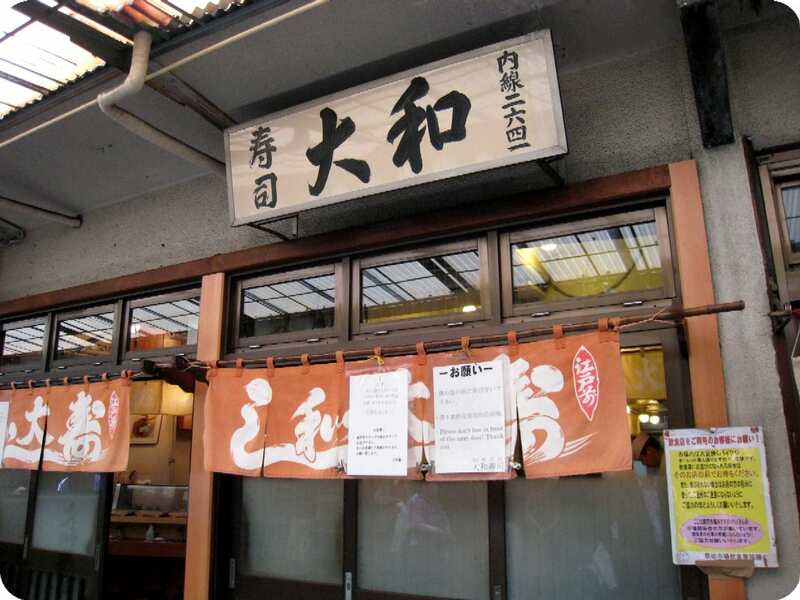 This article will introduce you to Daiwa Sushi, one of the most famous Sushi shops of the inner market. Tsukiji inner market is basically for dealers, but at a street called “Uogashi Yokocho”, you can try out seafood at various shops. Daiwa Sushi, a sushi shop we are going to introduce in this article, is also located in this street. 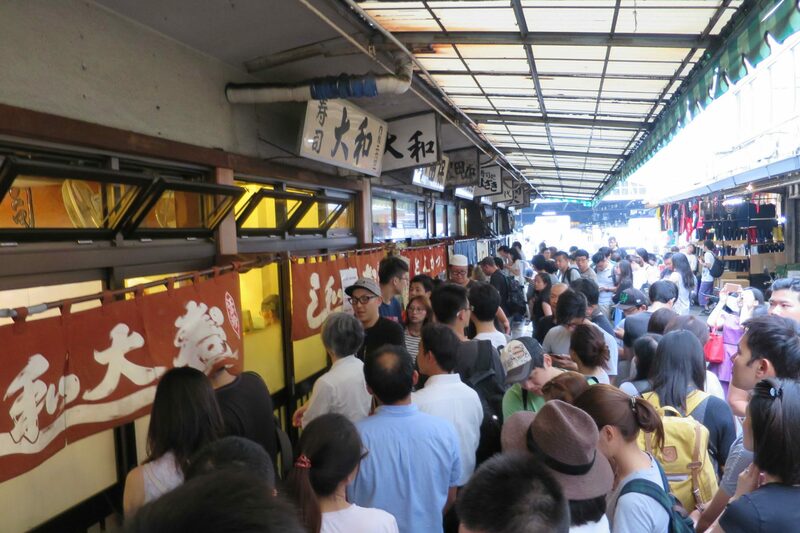 Although there are a lot of famous sushi shops at the street, Daiwa Sushi is one of the most famous shops and every day people line up in front of the building. Usually you need to wait for an hour or a few hours, but many favorable reviews tell us that it’s still worth doing so. You may think the outer appearance is a bit too modest for this shop’s popularity, but almost all of shops at Uogashi Yokocho look like this. The shop curtain with shop’s name tells us that we come to the very Japanese style restaurant. Inside the small shop, you can have a wonderful experience of watching the chef making sushi just in front of you. The Sushi this shop serves is called “Edomae Zushi”. Edomae refers to the small bay in Edo. 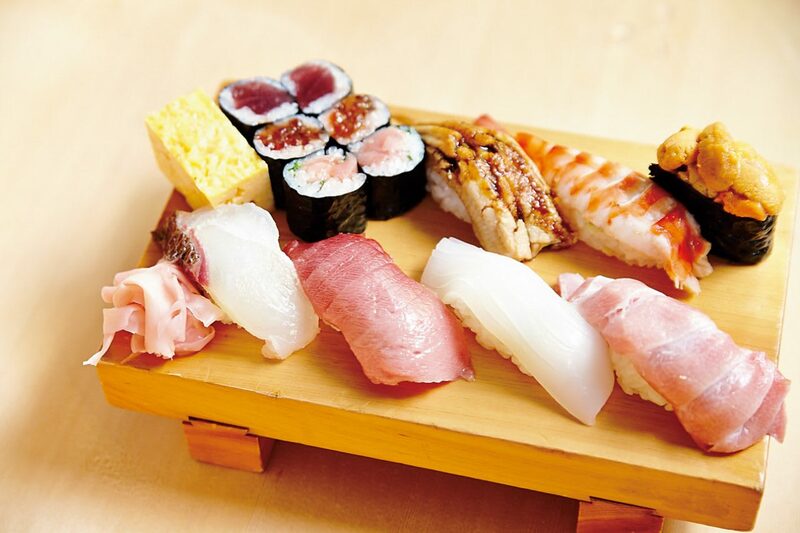 Fresh fish and shellfish caught in the bay were used locally to make sushi, which was known as Edomae zushi. How about trying out a Japanese traditional fast-hood at Daiwa Sushi? Tsukiji fish market is known for its huge amount of transaction of tuna. And of course Daiwa Sushi serves quality tuna. If you want to enjoy Daiwa Sushi to the full, order “Omakase Course” which leaves choice to the chef. 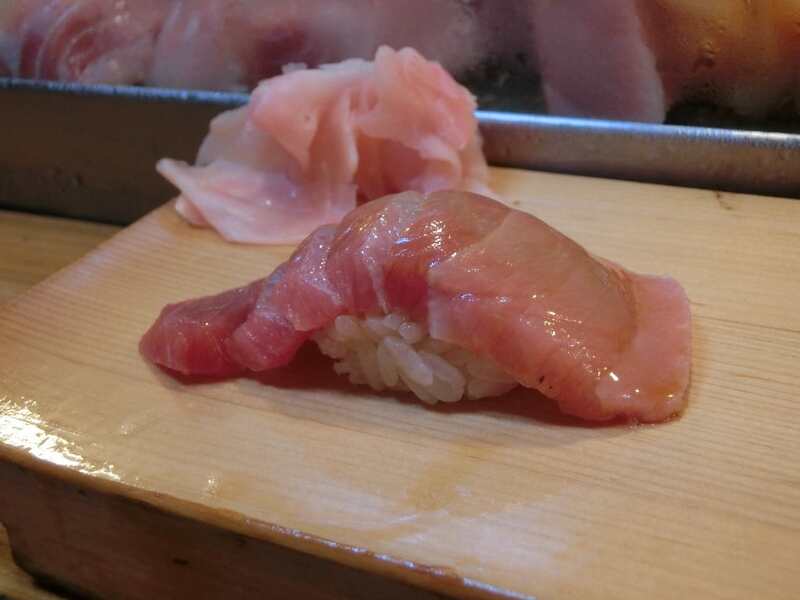 The first sushi of the course will be Otoro, the fattest and most expensive portion of tuna. It melts in your mouth and the flavor explodes! Every sushi at Daiwa Sushi is made by the skilled sushi chef. Although the vinegared rice that called “Shari” is hand-rolled, their “Shari” is neither too firm nor too soft. Also the “Shari” tastes just right and never disturbs the flavor of toppings. Additionally, you won’t notice but there are some hidden cuts to each topping to eat easier. Those meticulous attentions have been making their Sushi the best.